Juniors Disposable Spout Cup with Lid - Set of 4 | Multicolour | Ideal for travelling purpose . 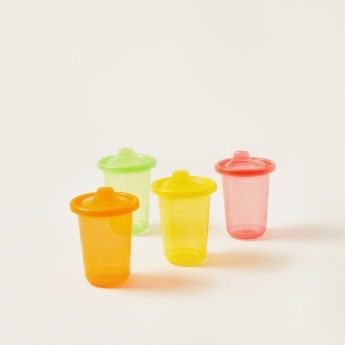 Grab this spout cup for your little one's comfort during outdoor visits. They are helpful for sipping water or juices while traveling. 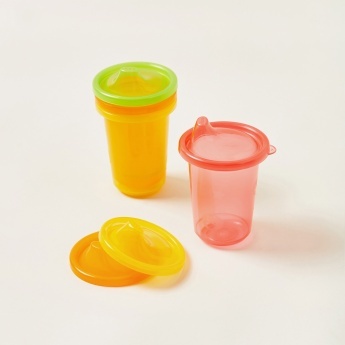 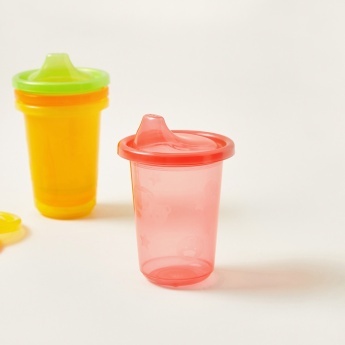 These disposable tumblers make your life easy as you do not need to wash each time you feed your baby.